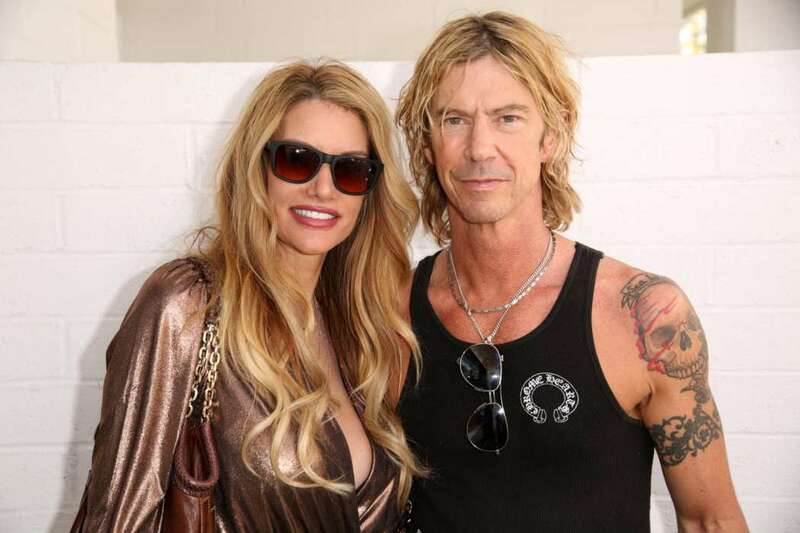 Susan Holmes McKagan, the wife of Guns and Roses bassist, Duff McKagan, has revealed the secret for a long-lasting relationship following a blind date set up by her friend all the way back in 1996. The 46-year-old ex-supermodel said to Fox News that she definitely had some “trepidation” at first. Now it’s been twenty years, and Susan has a ton of interesting things to say about the colliding worlds between high fashion and rock and roll of the 1990s. McKagan, for the most part, has forged a path of her own, working as a model, designer, and a writer. However, she’s frequently probed on what it’s like to marry the bassist for one of the most iconic groups of all time. They first got married back in 1992 and they now have two daughters together. Susan said it was hard for her to resist Duff, who’s a charismatic musician who instantaneously fell in love with her. Regarding female fans of the band, Susan said she trusts Duff and he trusts her, so it’s never been an issue. According to McKagan, Duff grew up in a large family of eight, and his sisters would’ve gotten him in trouble had he ever mistreated another girl. “You need trust and respect,” she explained, “It takes work, like any relationship.” When Susan isn’t touring alongside Duff when he goes on the road, she stays behind to work on her other passions. 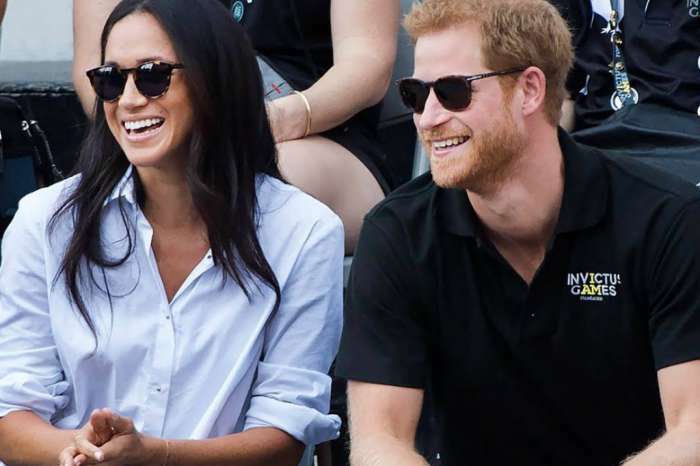 According to Fox News, she was first discovered by Marco Glaviano, the fashion photographer while visiting New York City from her native Ohio.